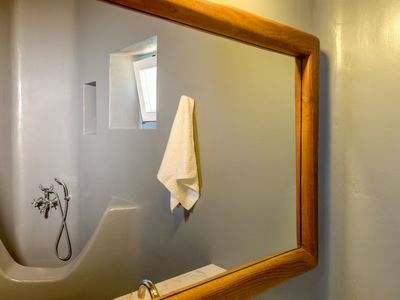 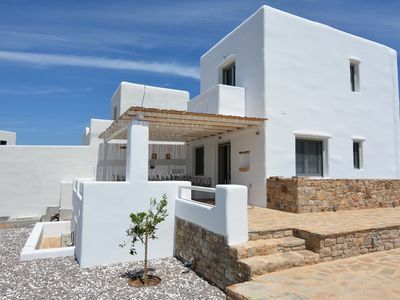 The Suite consists of 1 Bedroom, 1 Bathroom, Fully Equipped Kitchen, Living Room with Sofa-Bed, coffee table, a shared outdoor area with furniture and free Open Parking Space in front of the property. 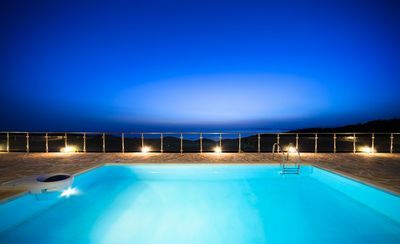 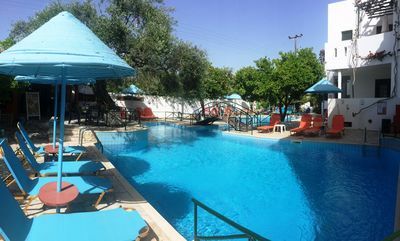 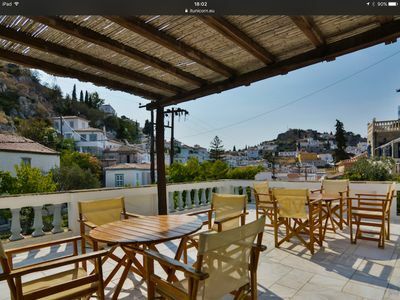 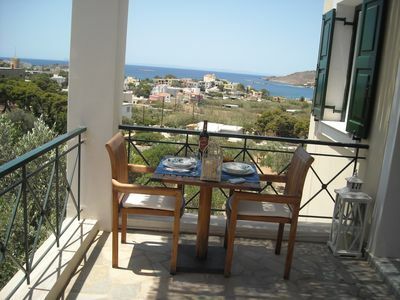 Beach Front Apartment - Secluded Private Area but not far from Athens! 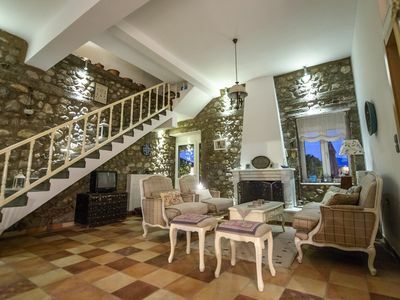 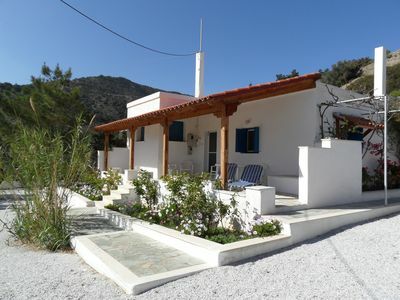 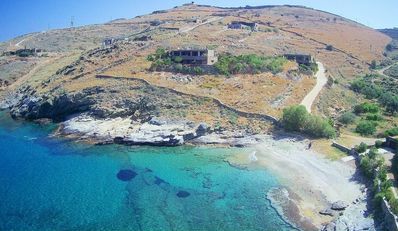 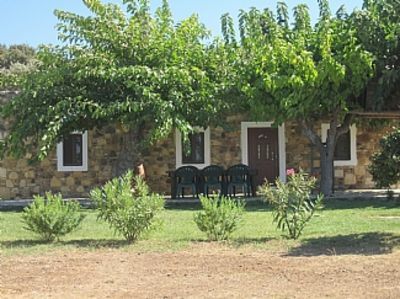 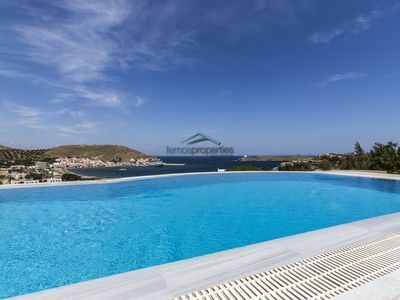 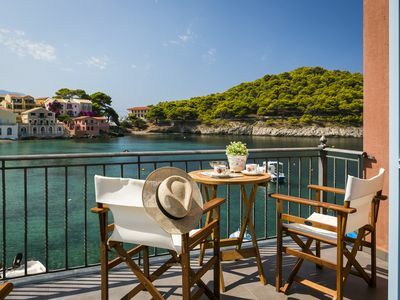 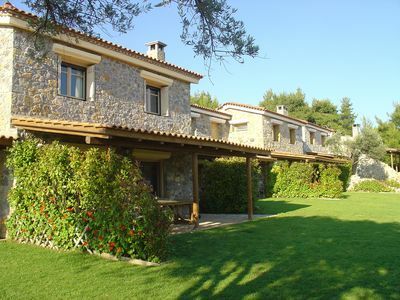 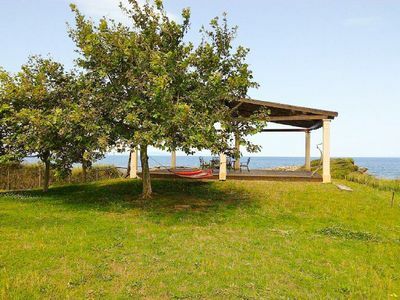 Coastal Villa w/amazing sea views, close to a renowned village!